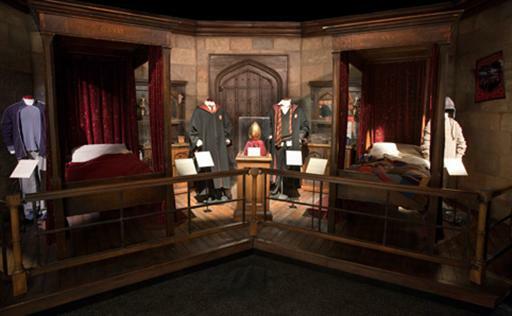 Admission to Harry Potter: The Exhibition is timed with a certain number of entries allowed per hour. Purchase your tickets in advance to secure your preferred entry time. 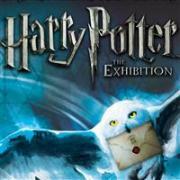 Visit the ArtScience Museum website for more information or to purchase tickets to Harry Potter: The Exhibition.